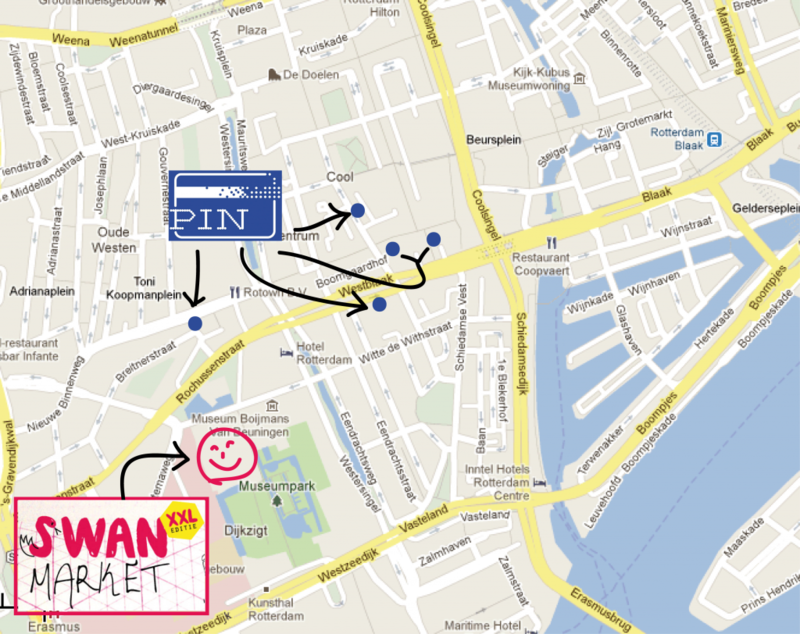 Due to other commitments Prien can only join the festival on Sunday. The weather forecast is excellent, so I hope to see you this Sunday! 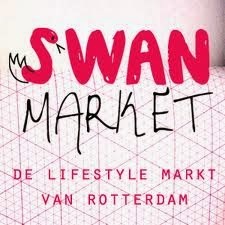 Today Prien will be at the Swan Market in Rotterdam.